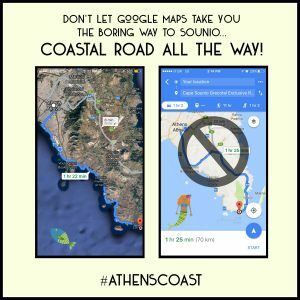 These are actual questions from Athens Coast readers about getting to Sounio and the Temple of Poseidon from Athens or Glyfada. 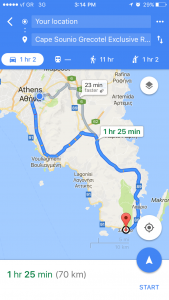 What are options for getting from Glyfada to the Temple of Poseidon without renting a car? 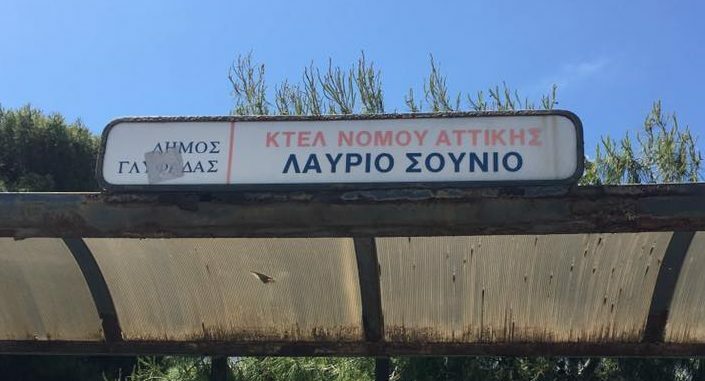 The KTEL bus stop across from McDonald’s is a separate stop apart from the main bus area (towards Voula). Jessica: Will you rent a car? Jessica: Where are you coming from? Once you are in Vouliagmeni- the sea will continually be on your right hand side the entire way so just ‘hug’ the coast. 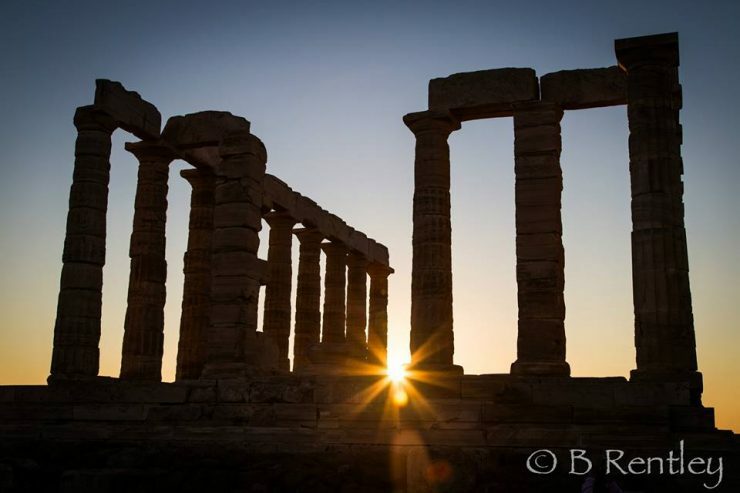 Which beach is cool to spend the day near Sounion? Beach clubs or not? 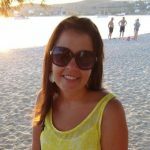 And then should we spend the night strolling Glyfada for dinner? The beach located just below Sounio at the Aegeon Hotel is a great place to enjoy being so close to the temple. Along the way there are countless beaches, so it depends on your tastes. Mavro Lithari is a very popular one. And YES! A night stroll in Glyfada is a great idea and the restaurant possibilities are endless.